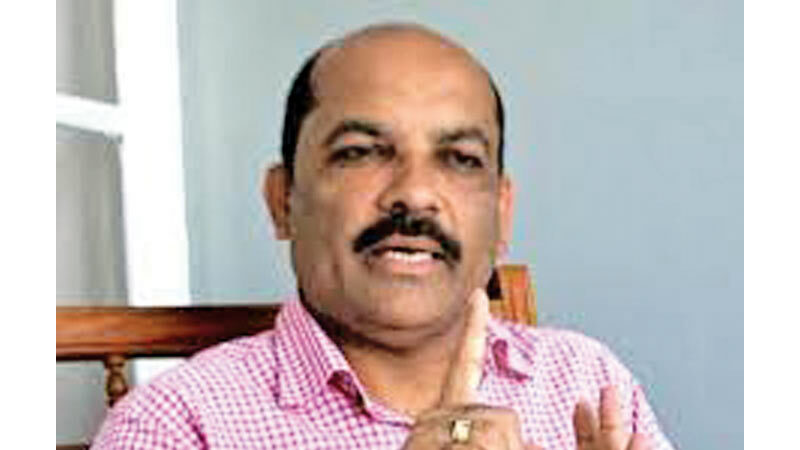 UNP MP Palitha Range Bandara speaking at a press briefing revealed that there were nearly 33,000 individuals from the government sector, working across a multitude of sectors and organizations who had been unfairly penalized for political reasons by the previous regime. The MP was referring to the matter in light of an incident wherea 67-year-old individual, a retired employee of the Sri Lanka Transport Board had immolated himself outside the party headquarters last week. The individual who was identified as Nimal Perera from Wanathamulla had reportedly sought assistance as he was politically victimized. He revealed that there were 231 such individuals from the Ceylon Electricity Board out of which two were compensated. 249 from the Petroleum Corporation out of which 44 were compensated. 102 from the Railways department out of which only 92 had been compensated thus far. 3001 from the Sri Lanka Transport Board out of which only 72 had been compensated. He added that there were many more from the Teachers Union and other organisations who are yet to be compensated for, some for loss and damage of property. MP Bandara referred to efforts by Minister Akila Viraj Kariywasam who had tried to resolve issues within the education sector however it had run into issues when it was debated in Cabinet and rescinded thereafter. He promised that the UNP was looking into the issues and would resolve matters by August this year.